This course is suitable for those who have completed Chinese Level 1 or similar. It will equip learners with more knowledge and skills in everyday Chinese expressions. By the end of the course, students will be able to communicate more confidently in social and business situations. This course will cover vocabulary to enable you to make phone calls, order a meal and talk about hobbies. 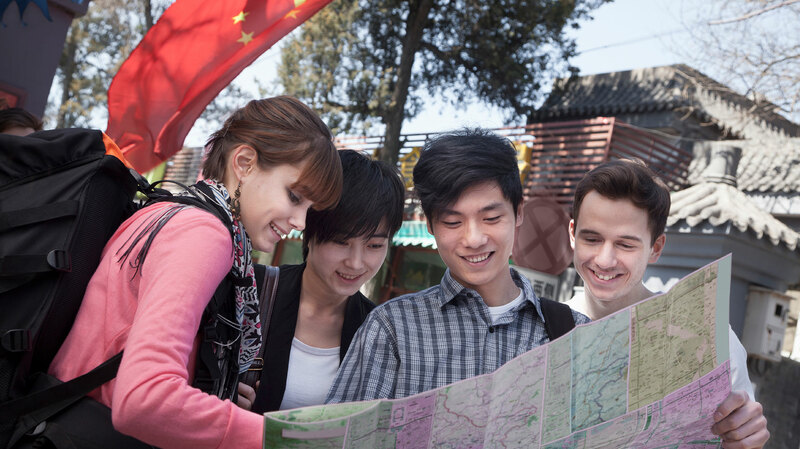 This course is designed for people who have completed at least 20-24 hours of Chinese tuition, who are intending to travel or work in China or have Chinese connections through friends or family. LIU Jia is a Mandarin Teacher from Fudan University in Shanghai. She holds a Master’s degree in Linguistics and Applied Linguistics. 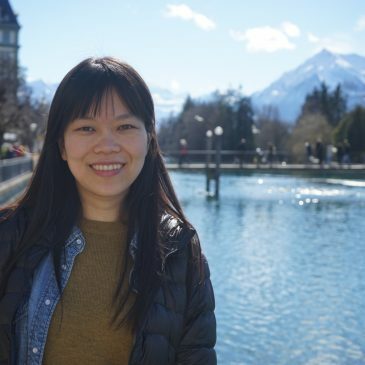 Before joining the Confucius Institute team in 2017, she taught Mandarin at the Confucius Institute Freiburg in Germany and Fudan University in Shanghai for 8 years. Her hobby include hiking and fishing. 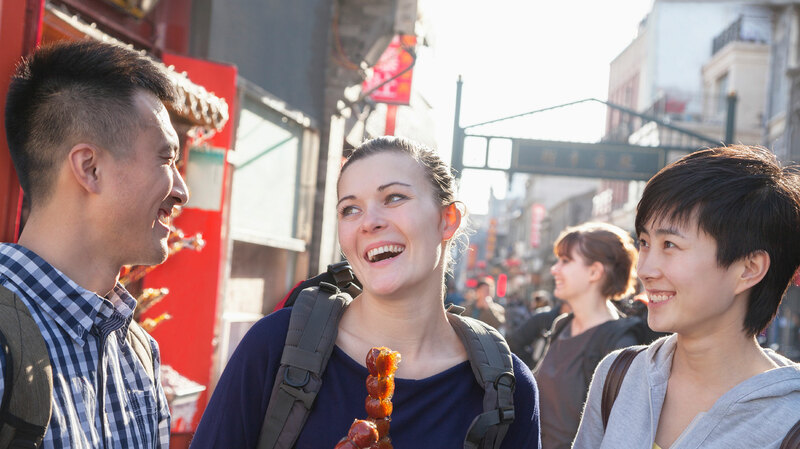 Learn Chinese Mandarin for beginners, a language spoken by over one billion people!